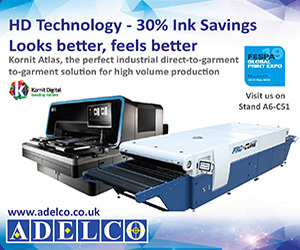 The latest Print Census, presented at the Fespa Global Print Expo in Berlin in May, revealed that production speed is an investment priority for 69% of textile respondents, and 55% want the ability to print directly onto untreated materials. 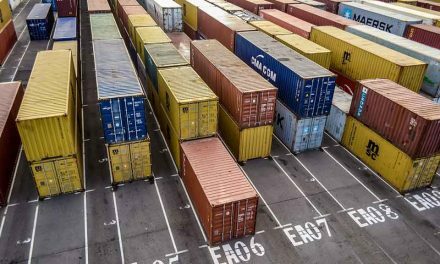 “These investments are motivated by brand owner demand for time-sensitive production that delivers supply chain improvements such as waste reduction, optimises response to seasonal peaks and enables local delivery,” said the report compilers. 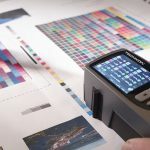 The census also found that digital adoption for textile is slower than in other segments: across all textile-related segments, production is still dominated by analogue processes. 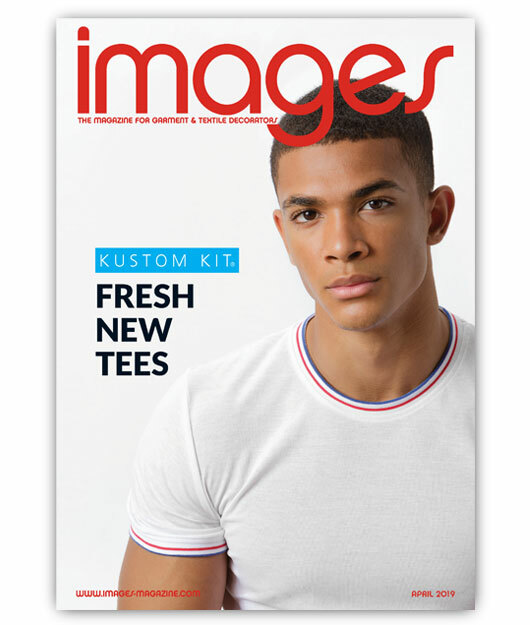 Of those that focus on textile, 56% have made digital investments and 19% plan to do so in the next two years. 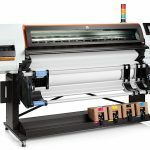 Screen and textile printers expect digital’s contribution to textile printing revenues to grow by 12% in the next two years. 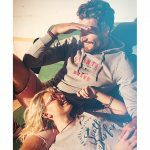 According to the research, garments dominate across all textile businesses, with sports apparel, textiles for garments and fast fashion topping the growth applications ‘leader board’. 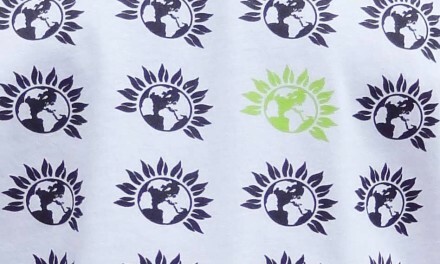 Respondents included screen print businesses with a focus on textile applications, dedicated textile producers and direct-to-garment businesses, with 1405 respondents surveyed in total from 102 countries. 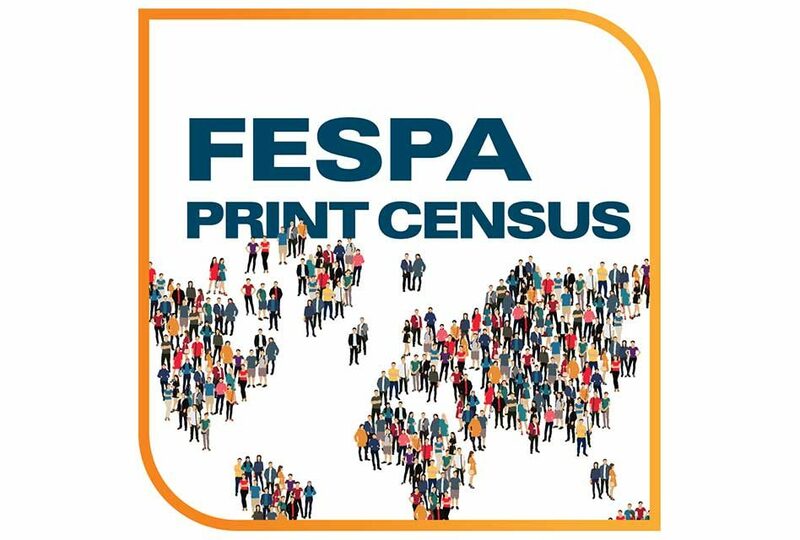 The full 2018 Print Census report is available free of charge to members of Fespa national Associations or to Fespa Direct members. The cost of the full report for non-members is €2000.